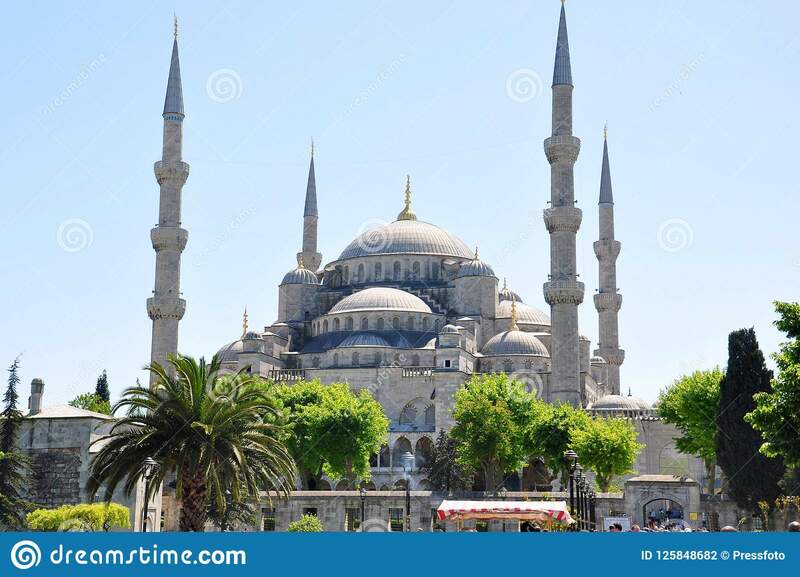 Blue Mosque, Istanbul, Seventeenth Century CE. 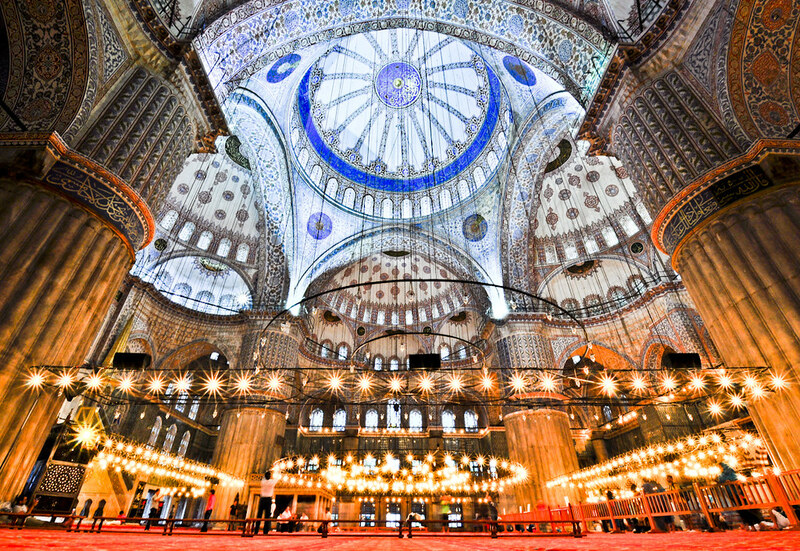 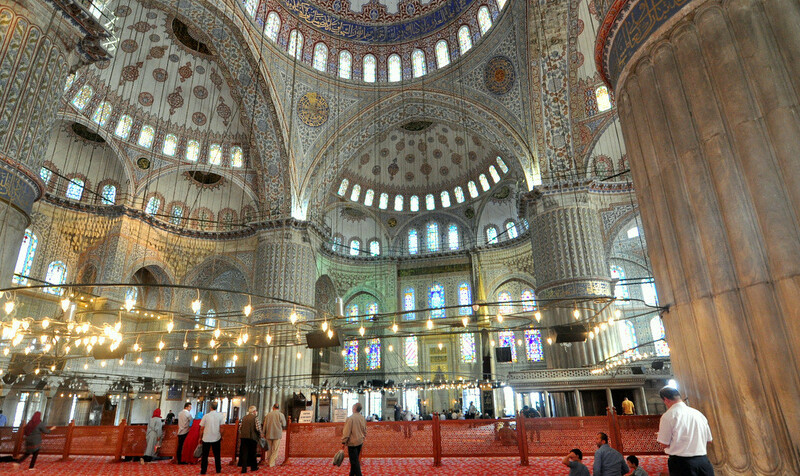 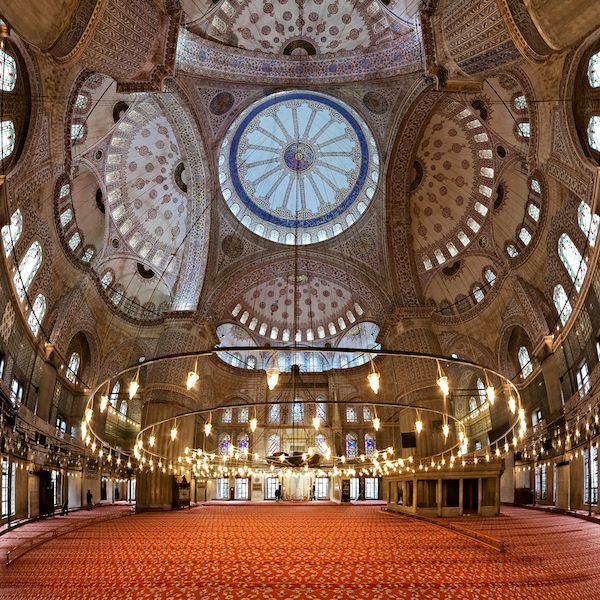 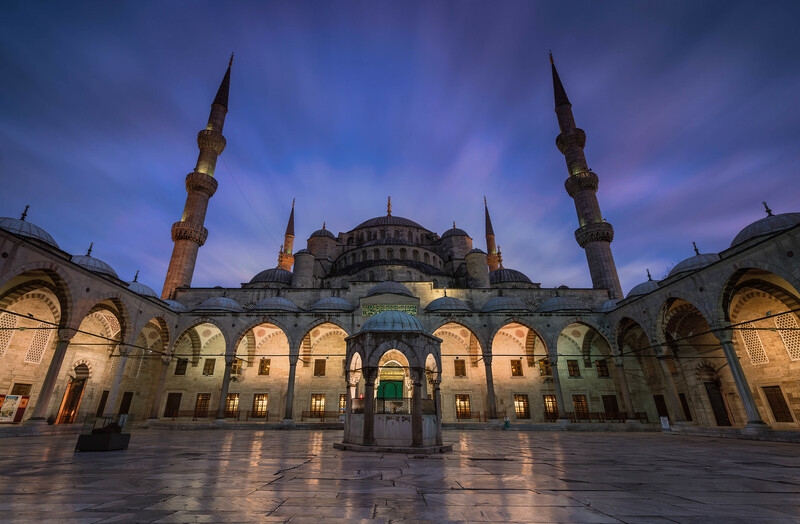 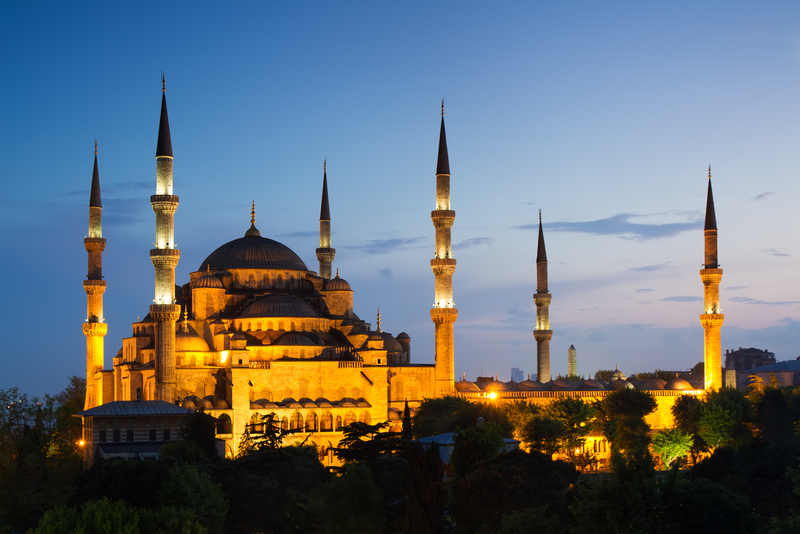 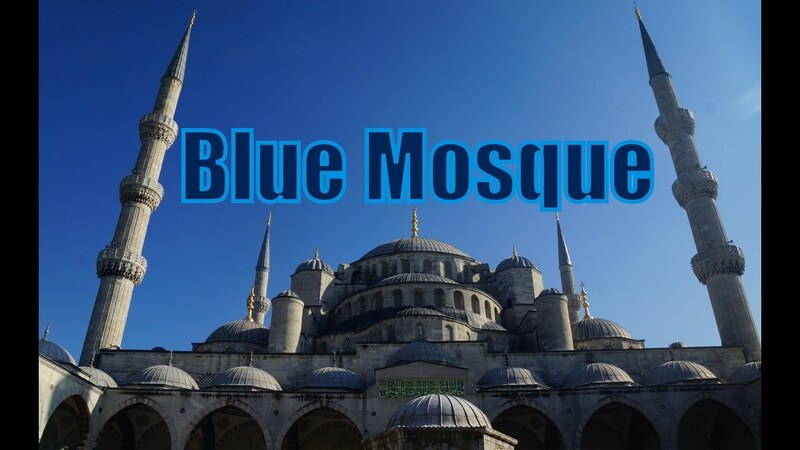 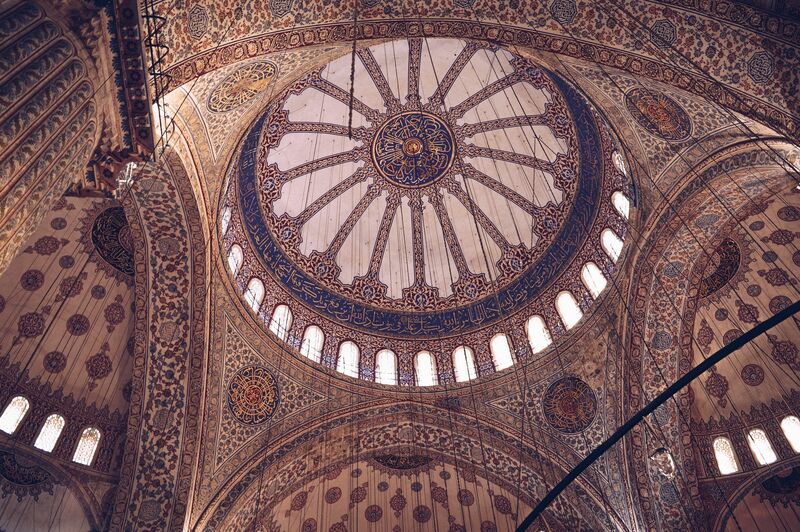 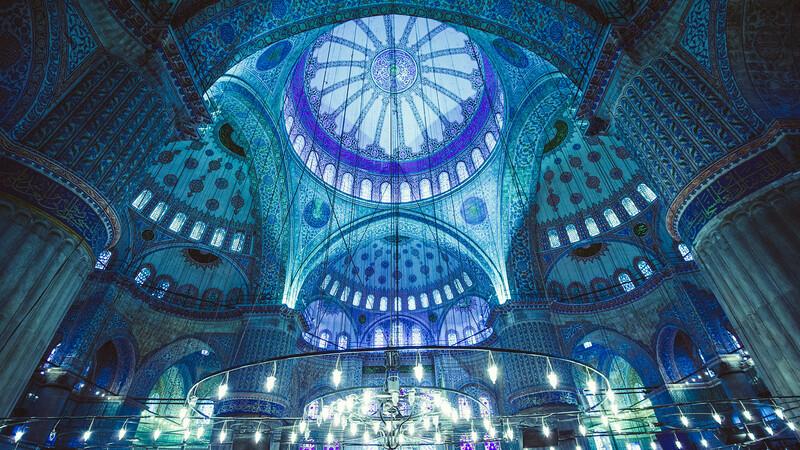 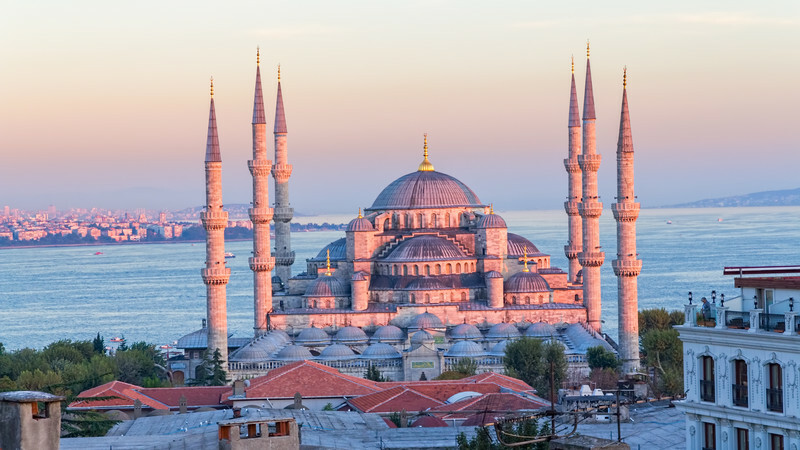 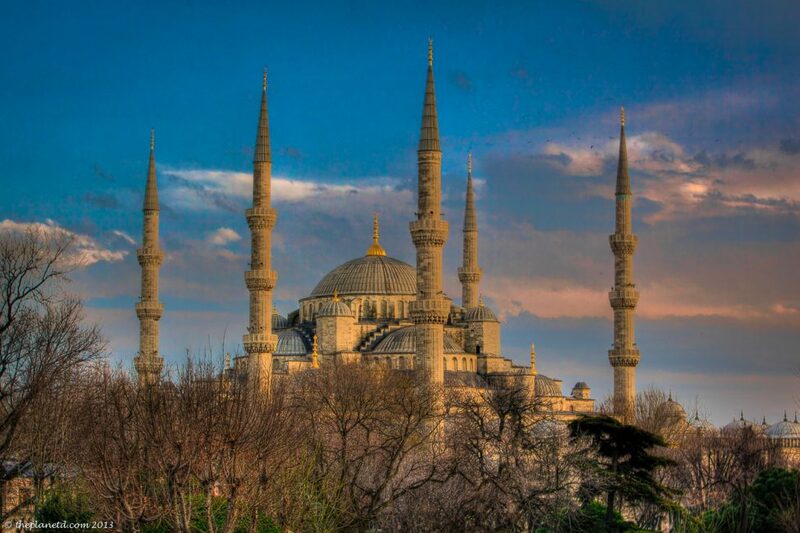 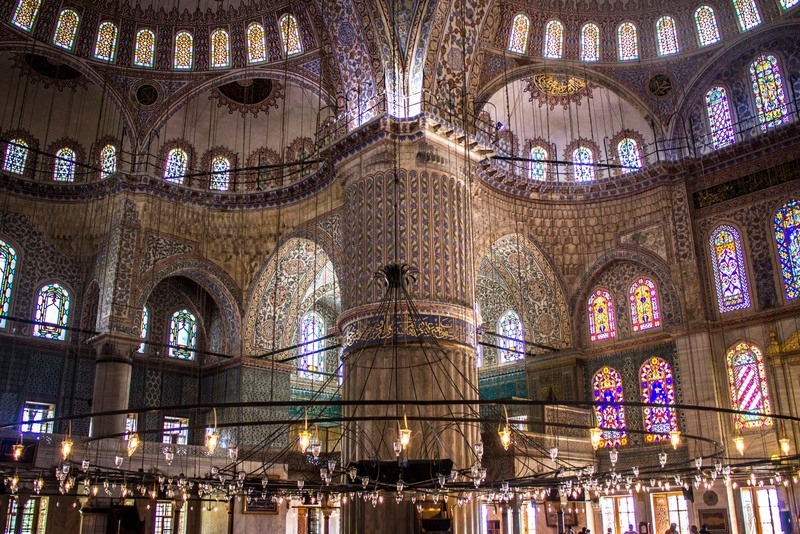 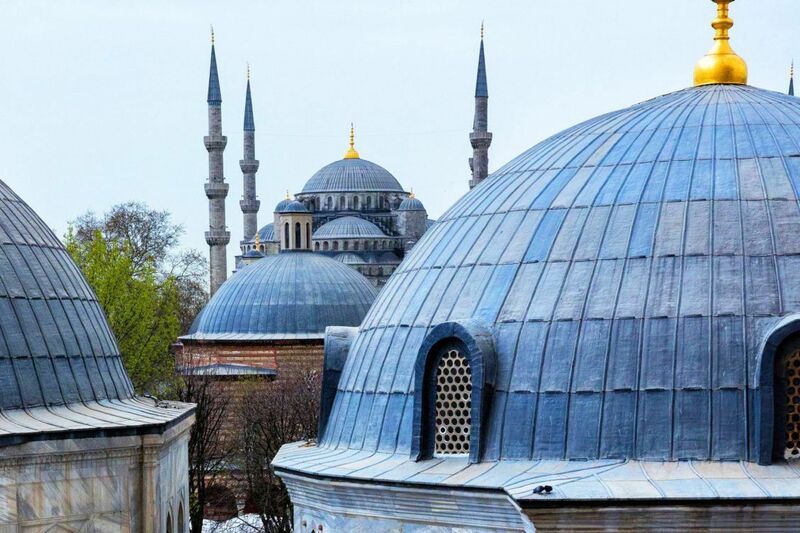 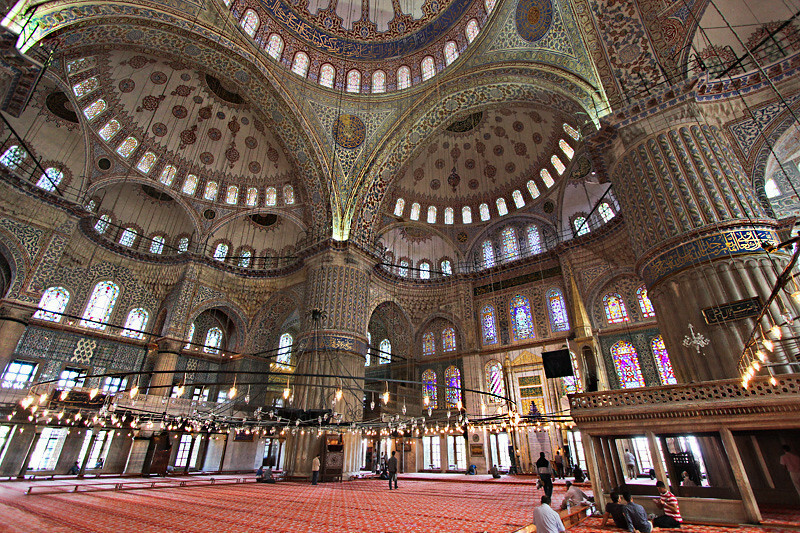 The Blue Mosque is considered one of the last great mosques of the Classic Period of the Ottoman Empire built in 1609. 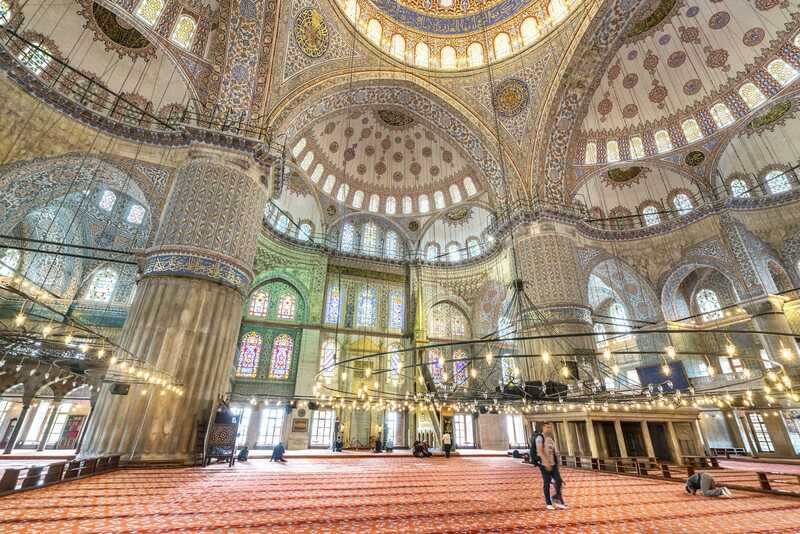 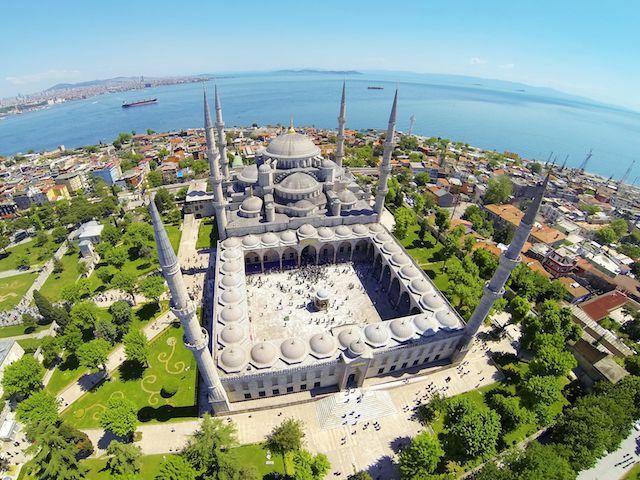 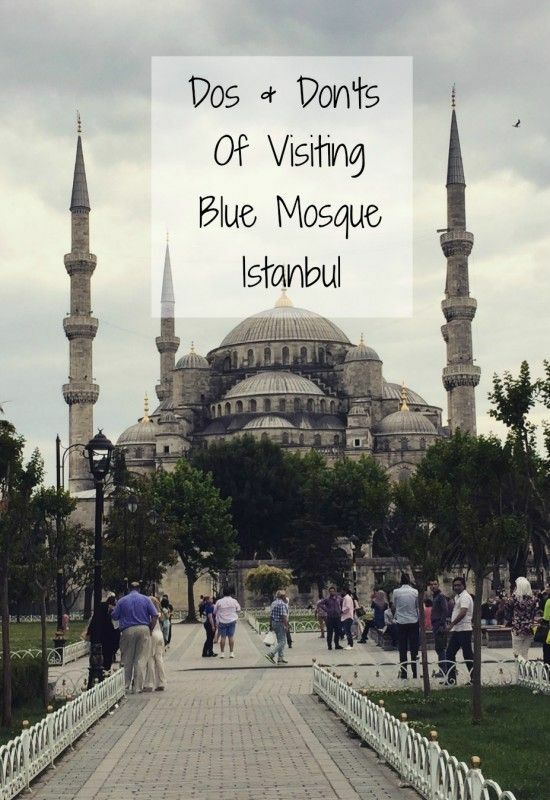 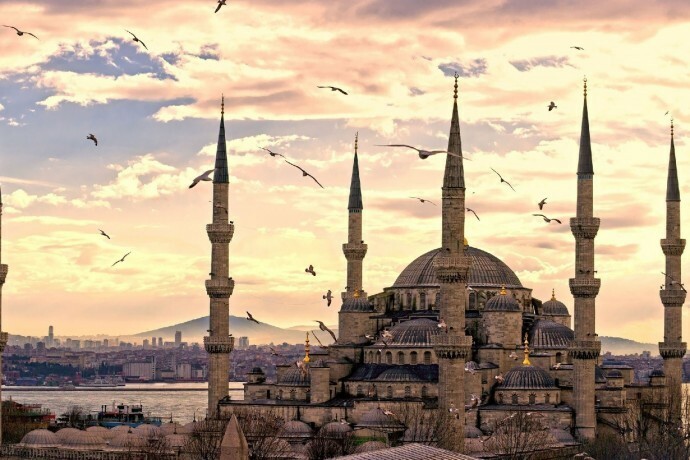 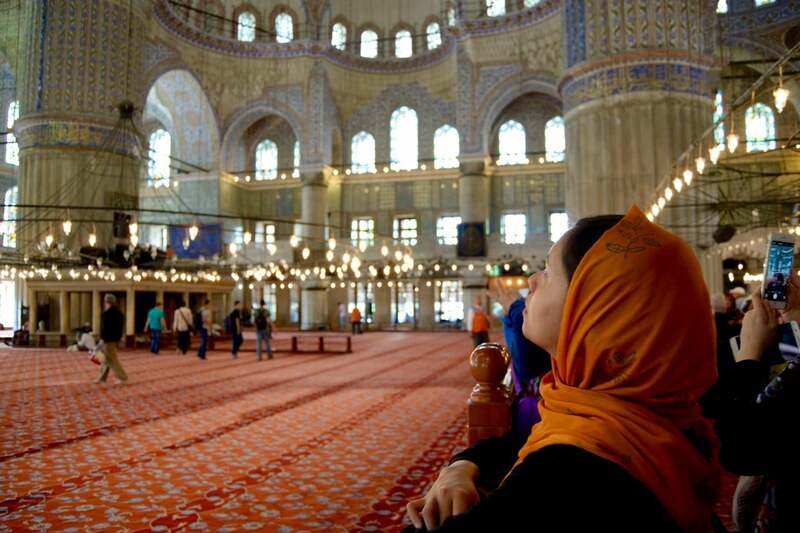 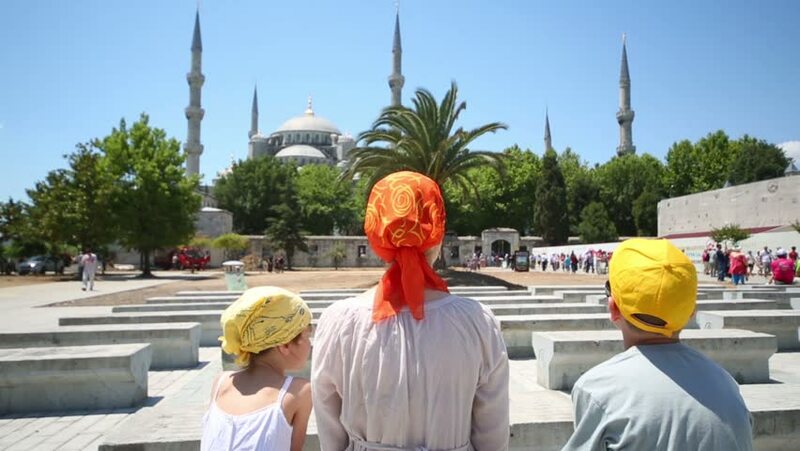 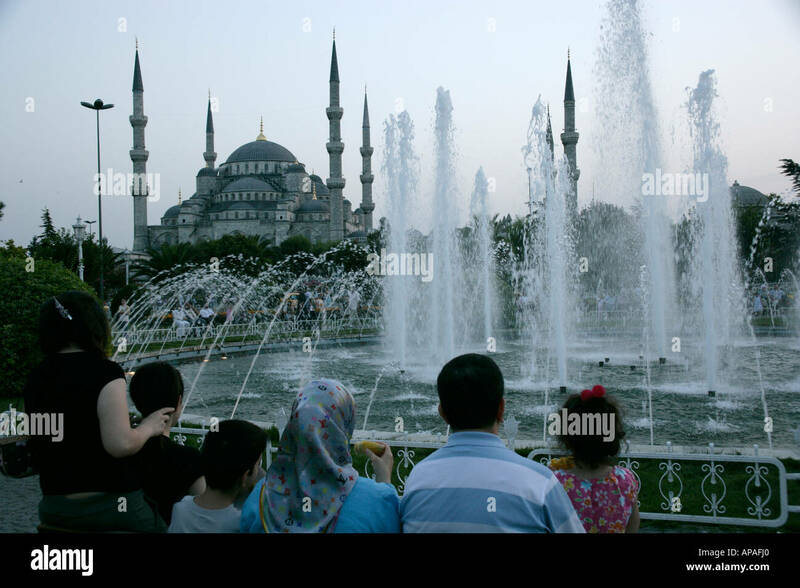 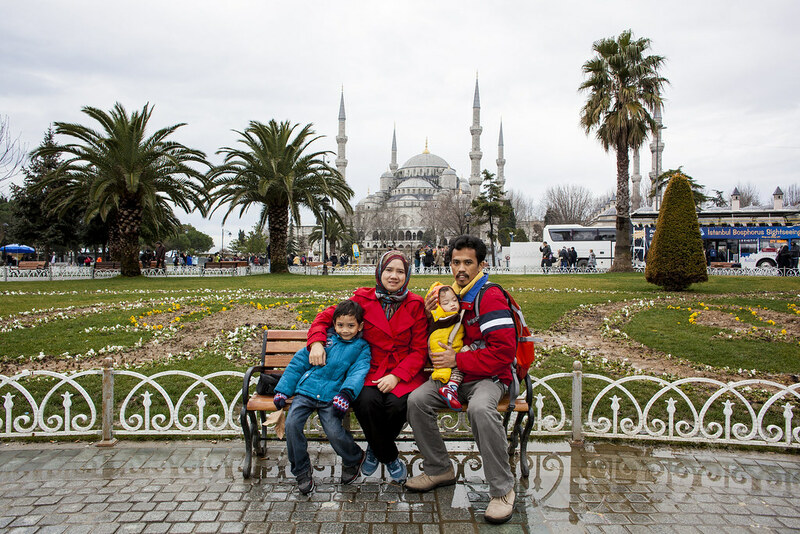 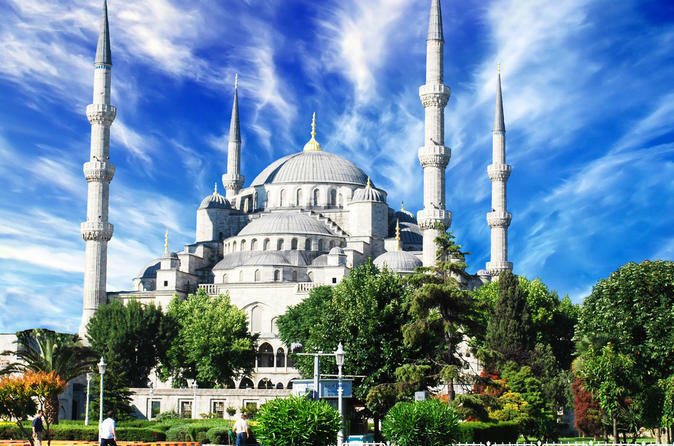 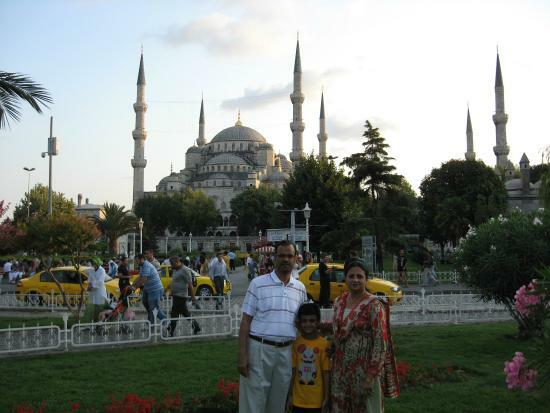 Are You Planning to Visit Blue Mosque Soon? 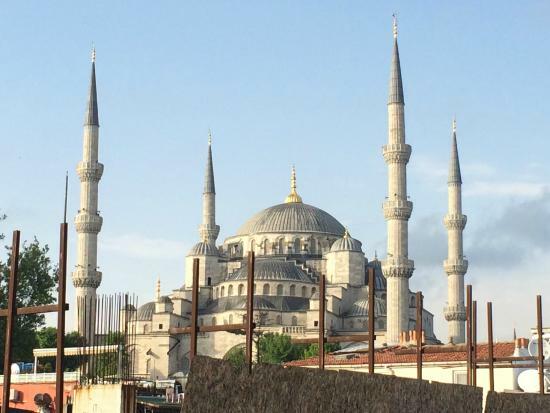 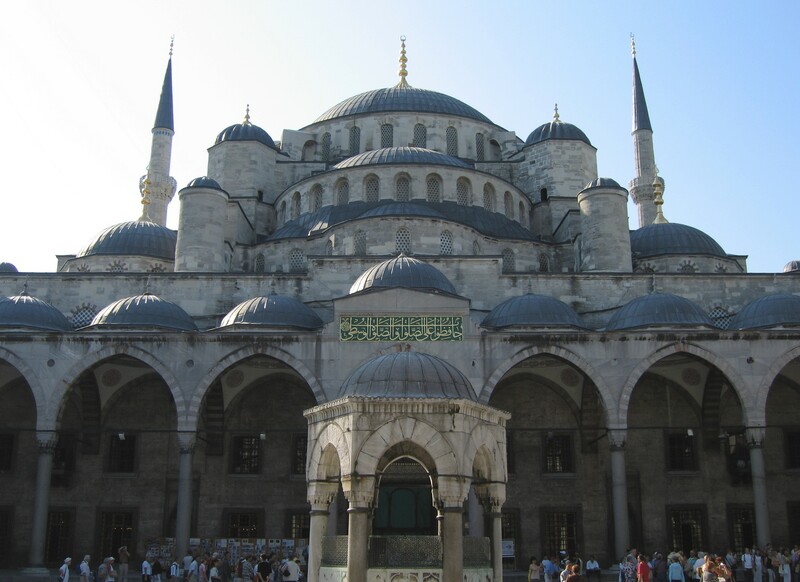 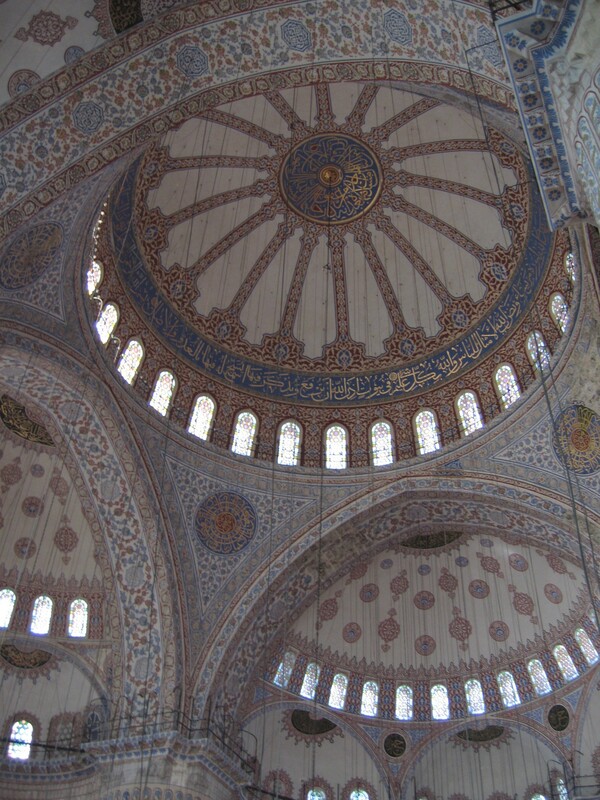 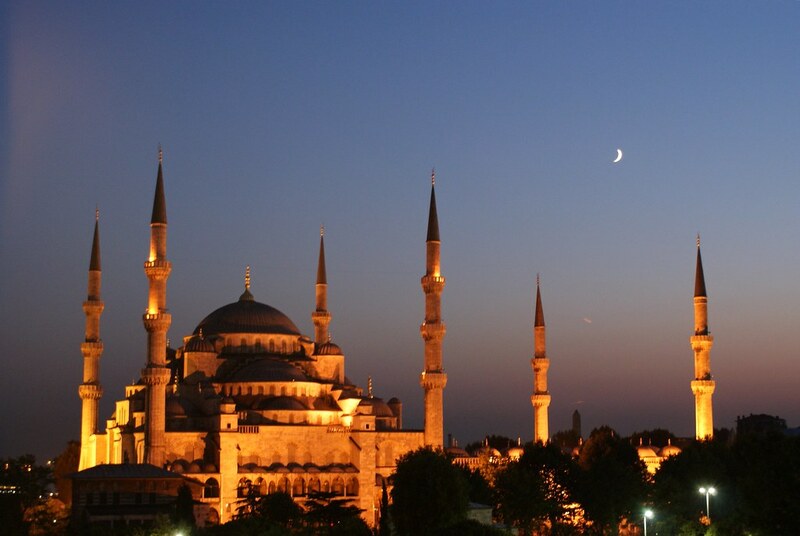 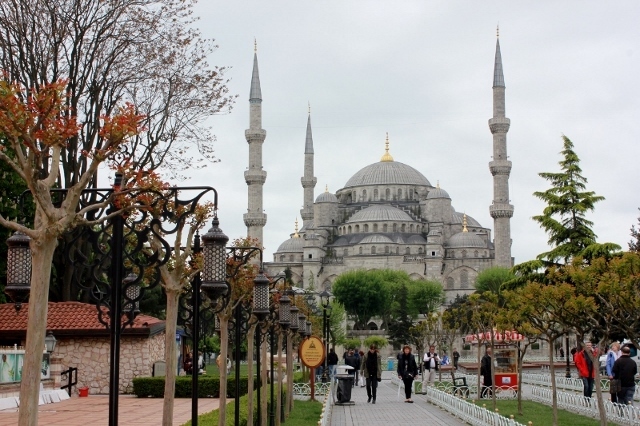 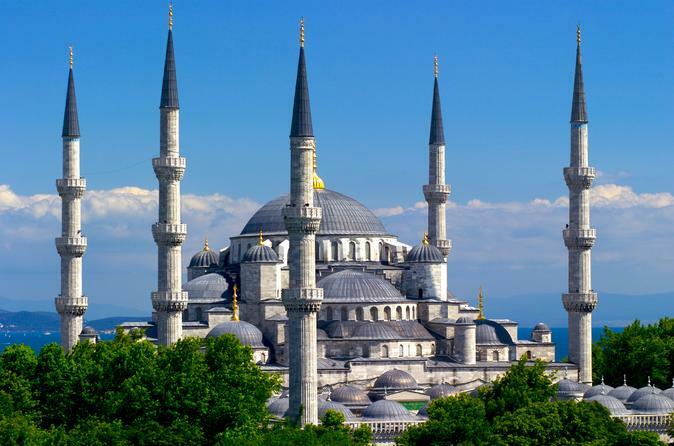 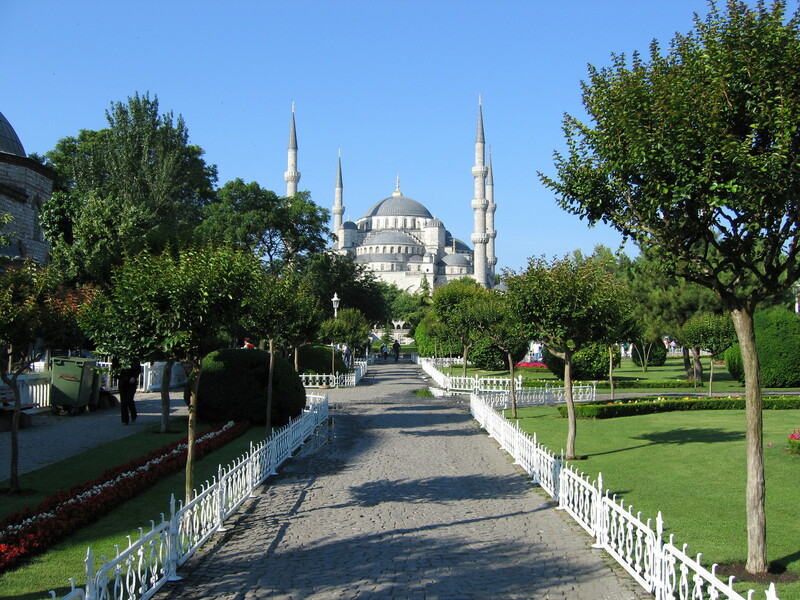 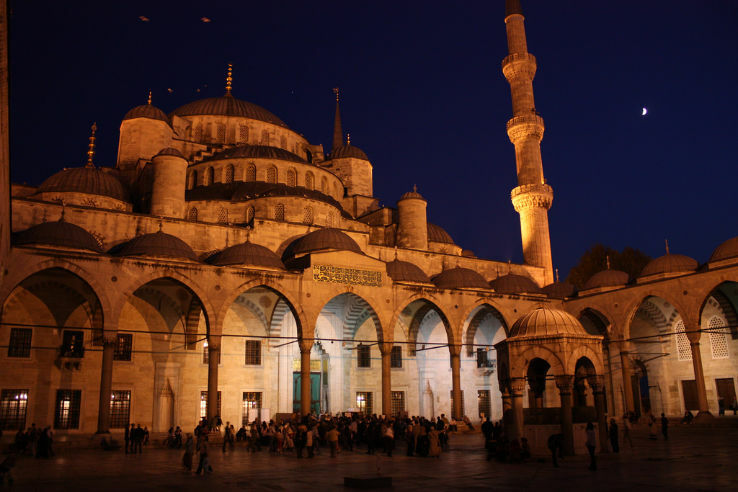 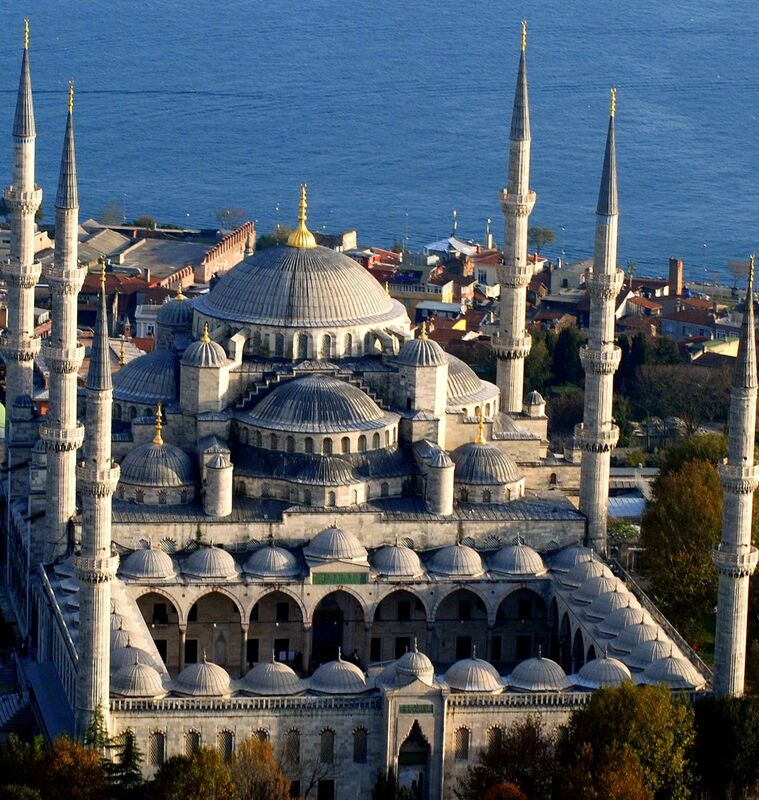 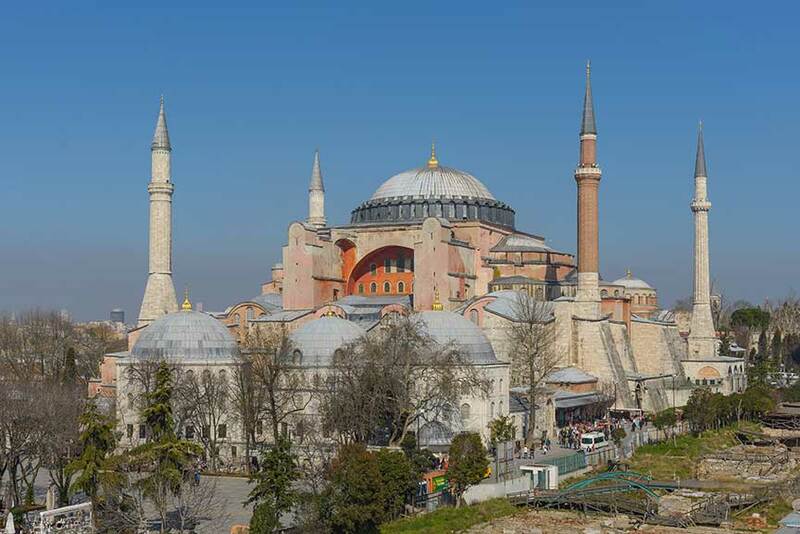 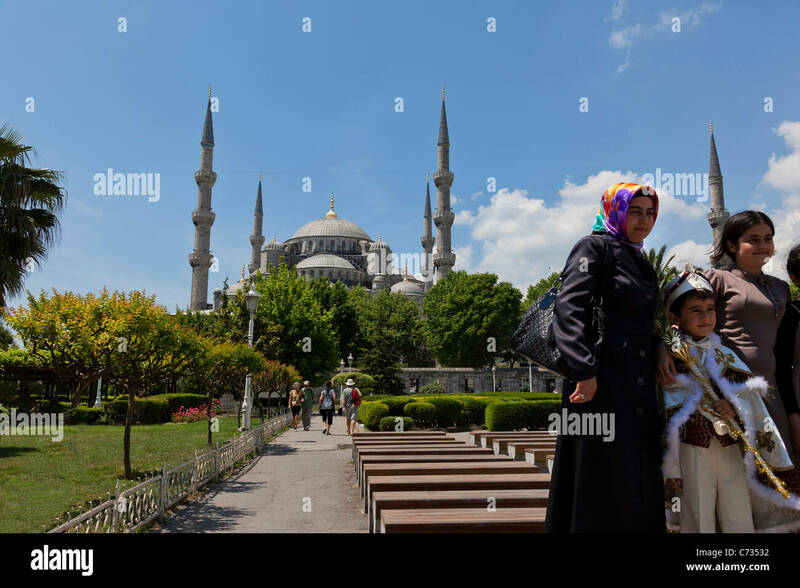 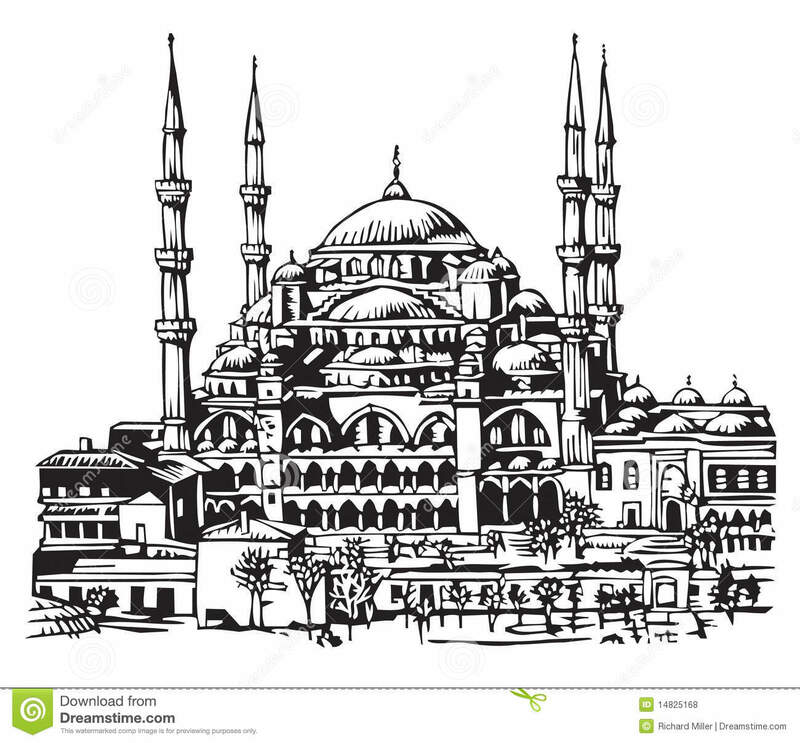 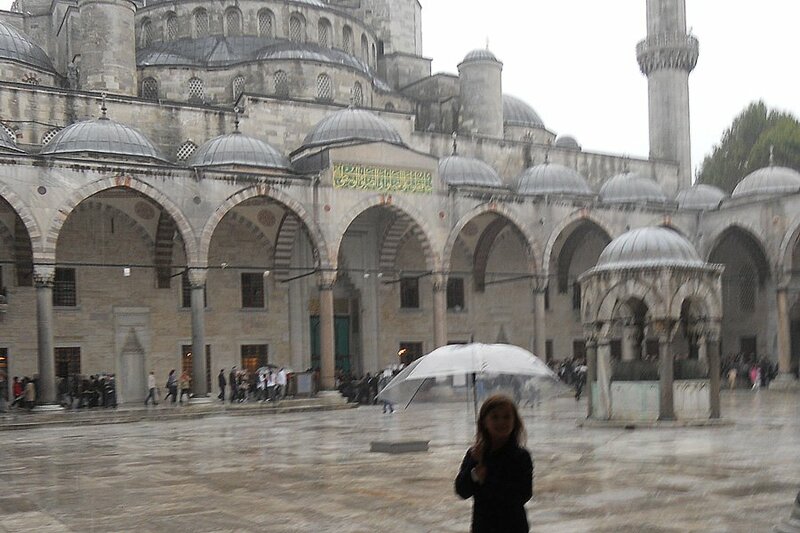 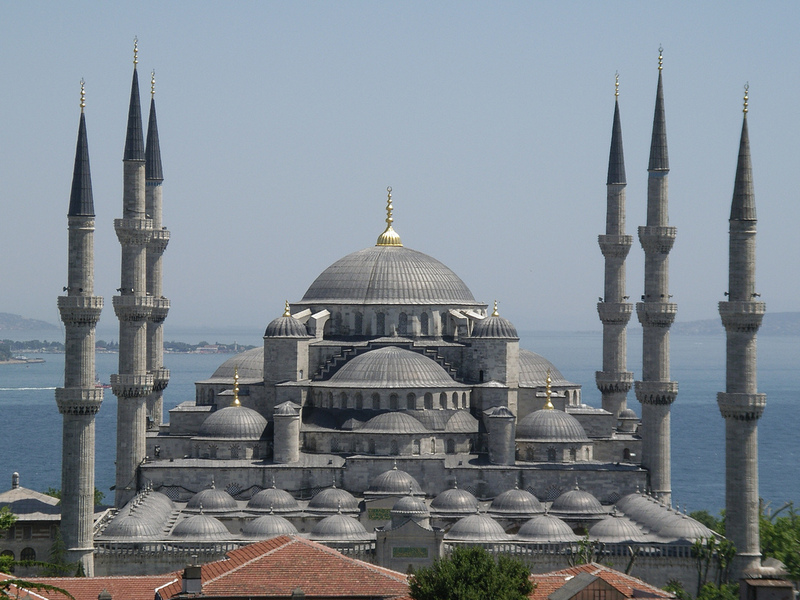 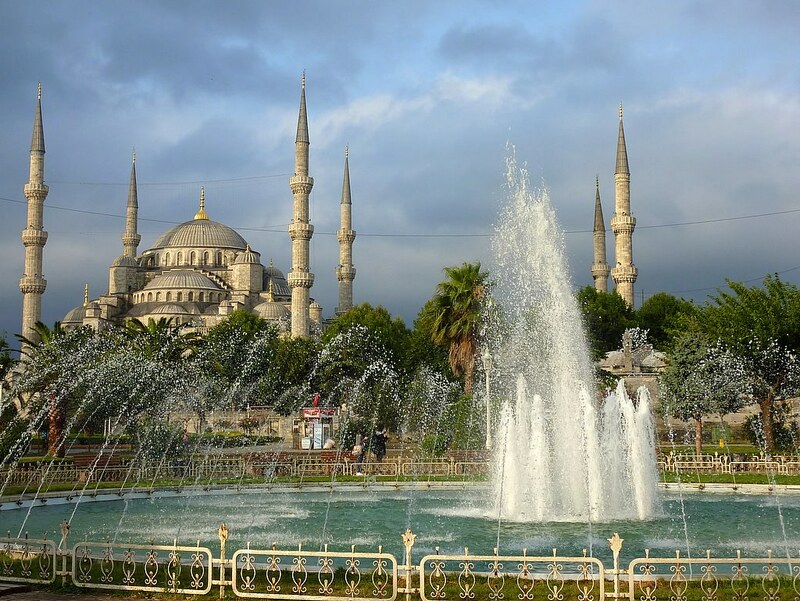 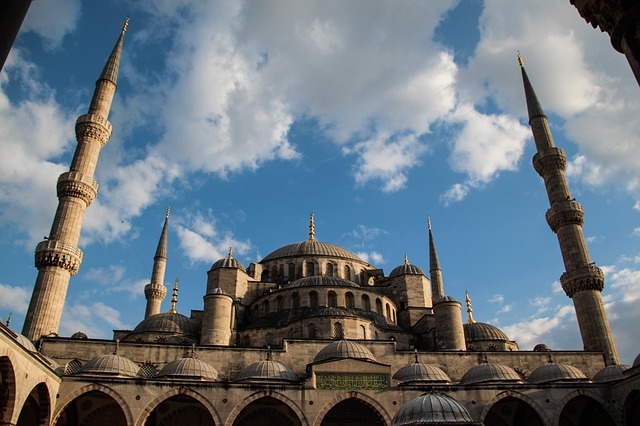 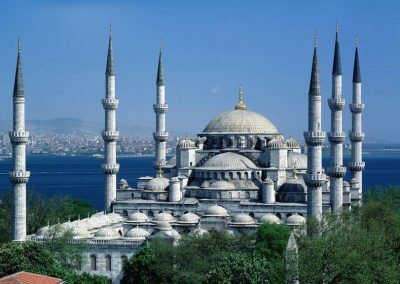 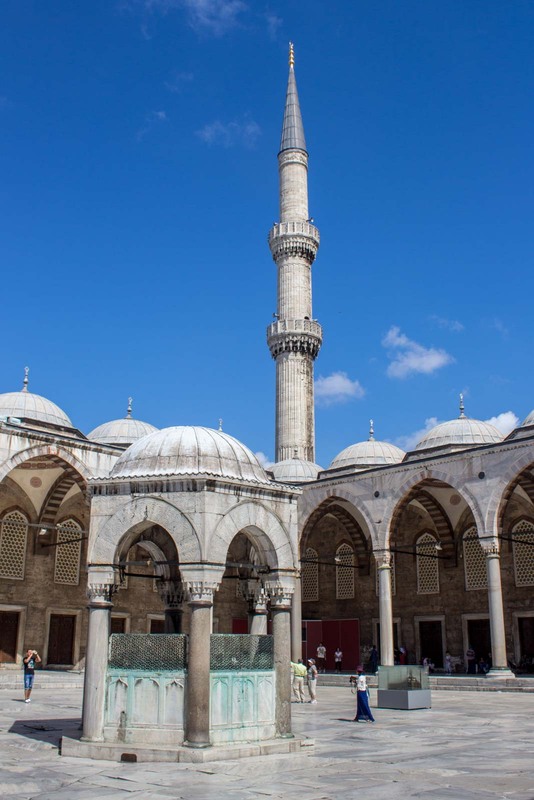 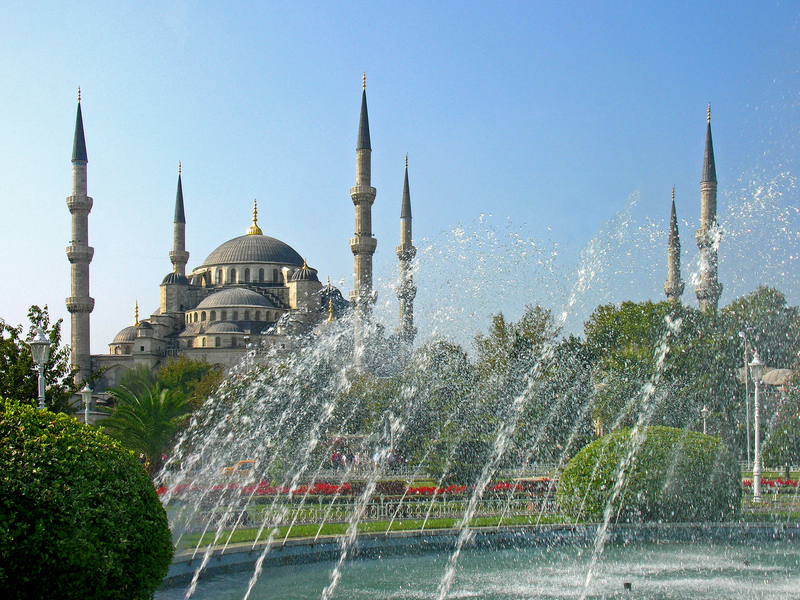 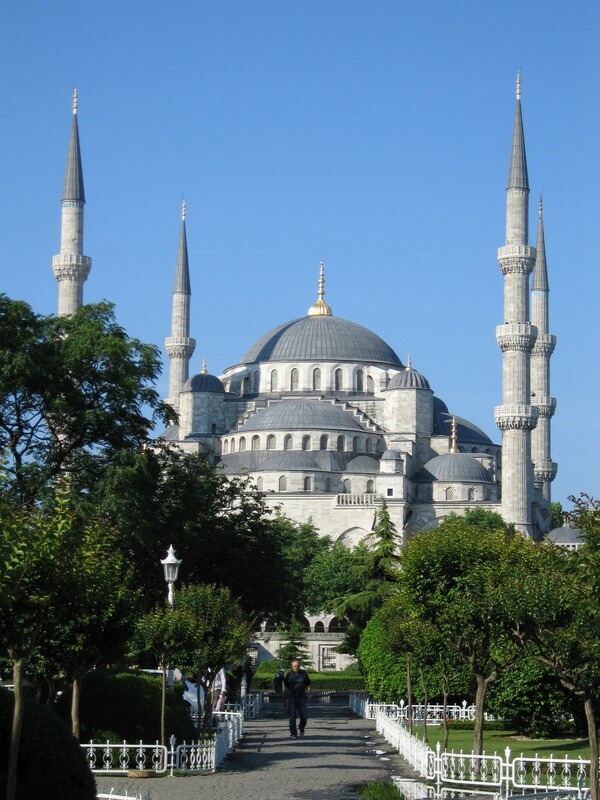 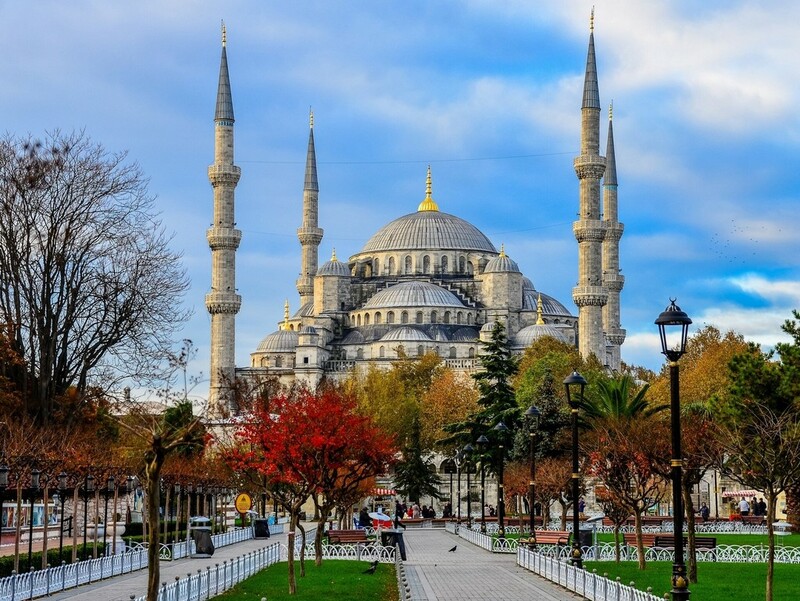 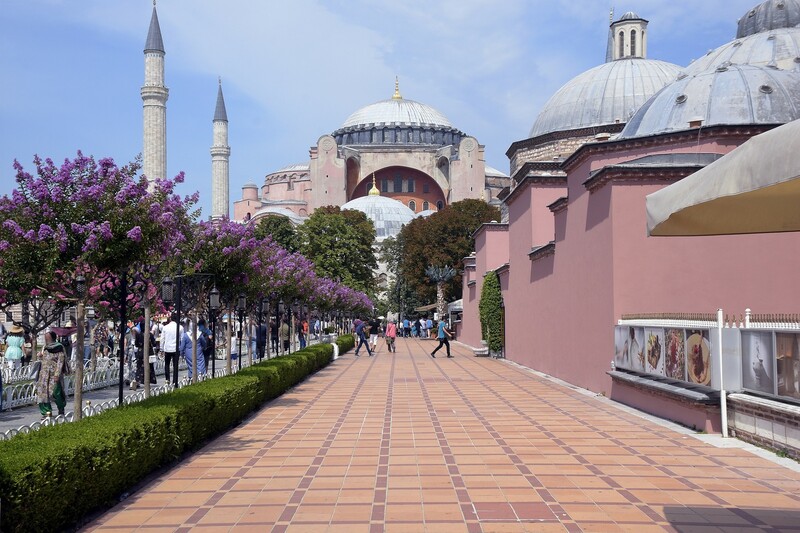 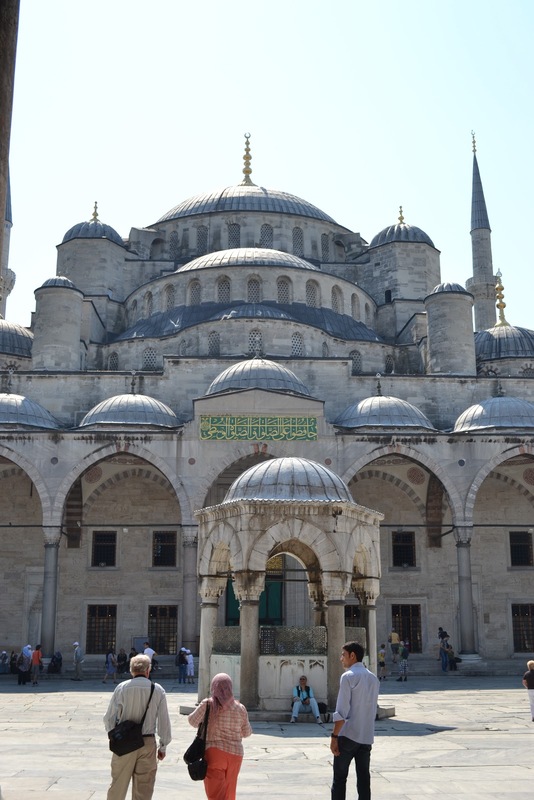 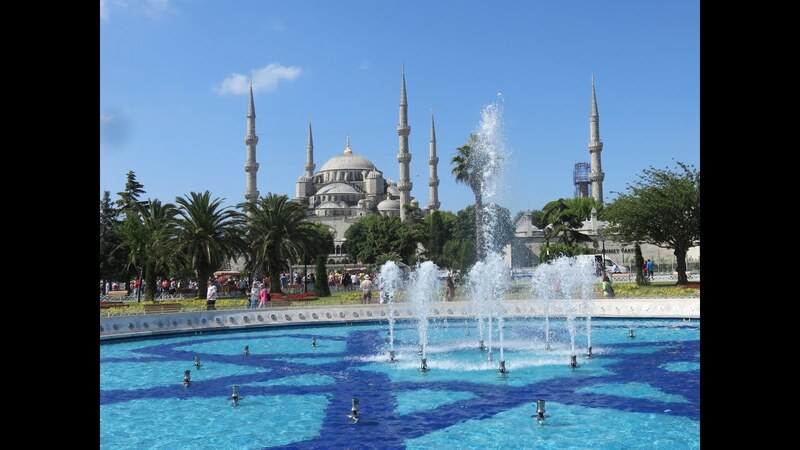 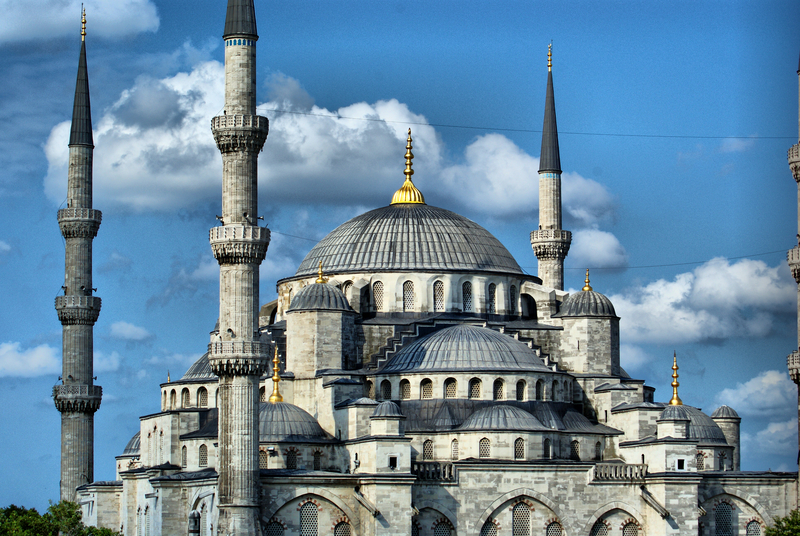 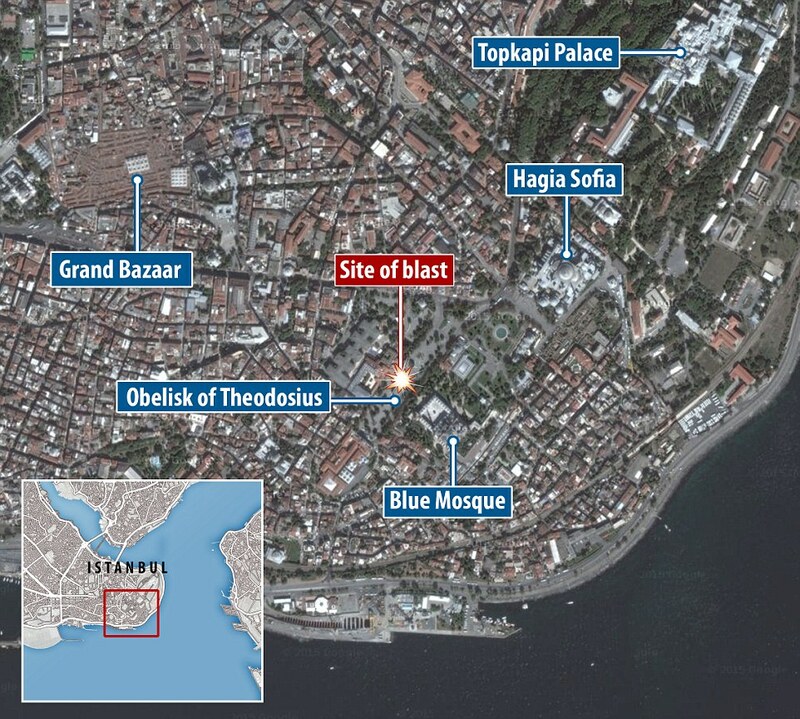 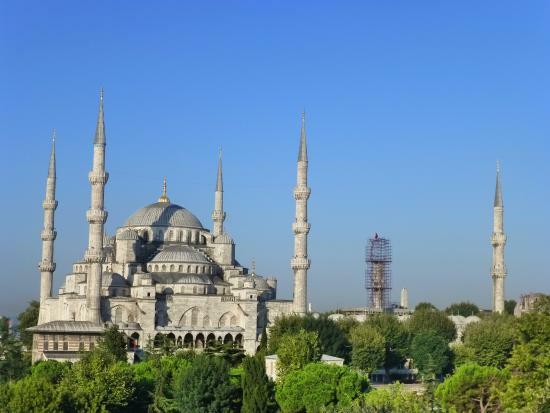 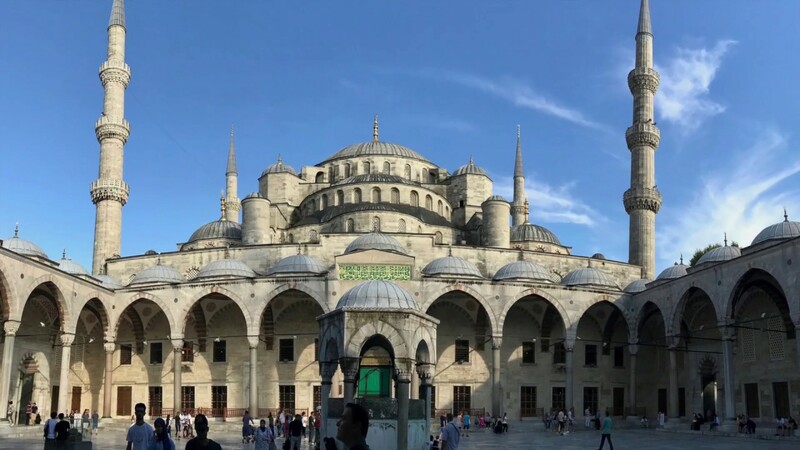 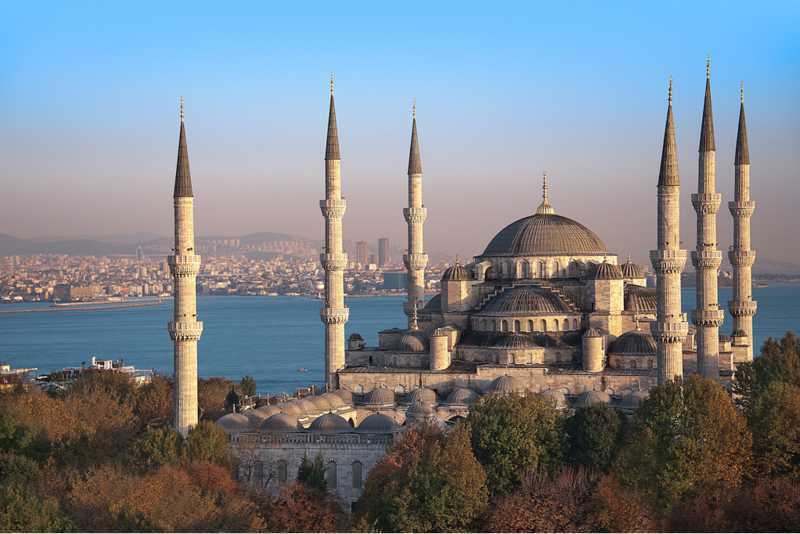 ... Blue Mosque is to approach it from the Hippodrome (west side of the Mosque). 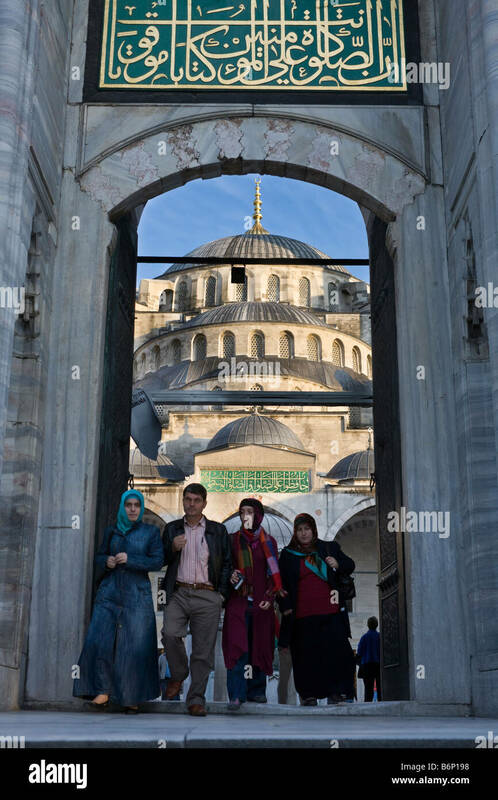 Tourists will have to use the same direction to enter the Mosque anyway.